I hope you all have settled down with a hot cup of cocoa. Because it’s time for the most beloved Christmas tale of all. The one where Guidance Saved Christmas with Spring Boot. Guidance the Elf had seen Santa facing new issues. It seemed like managing the list of children in addition to invoicing and warehouse inventory was harder than ever. Scaling was becoming a bug bear. Guidance was saddened at the challenges faced. But he had to report for duty in the Turnquist household. One night, after having made his first appearance, Guidance spotted Learning Spring Boot. “What’s this?” he thought. So he sat down and read the whole thing. (Elves can read entire books in one night, you know). Reading the book, his eyes opened wide. Spring Boot might just do the trick! The following night, after everyone had gone to sleep, Guidance found Greg’s laptop, and fired up IntelliJ. Using the code examples from the book, he was able to draft up some new ideas. 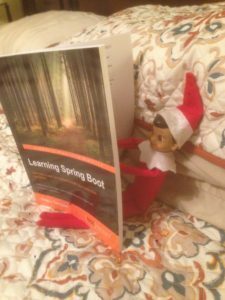 The next night, Guidance watched the Learning Spring Boot video, and saw even more things not covered in the first book. (Guidance used earphones so as not awake anyone while watching the video). Using new things learned in the video, he made more changes to his demo app. 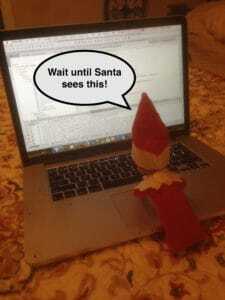 He planned a demo the following night with Santa’s technical team, including how the video showed debugging in the cloud using Spring Tool Suite. The team was impressed. They began to talk among themselves. Their technical troubles could be cured! A few nights later on ElfSlack, the senior designer contacted Guidance. The buzz about Spring Boot had spurred him to buy copies of the book and video for the whole team. But that wasn’t what he was calling about. Instead, he wanted to share something more exciting than that. A 2nd Edition was in progress. 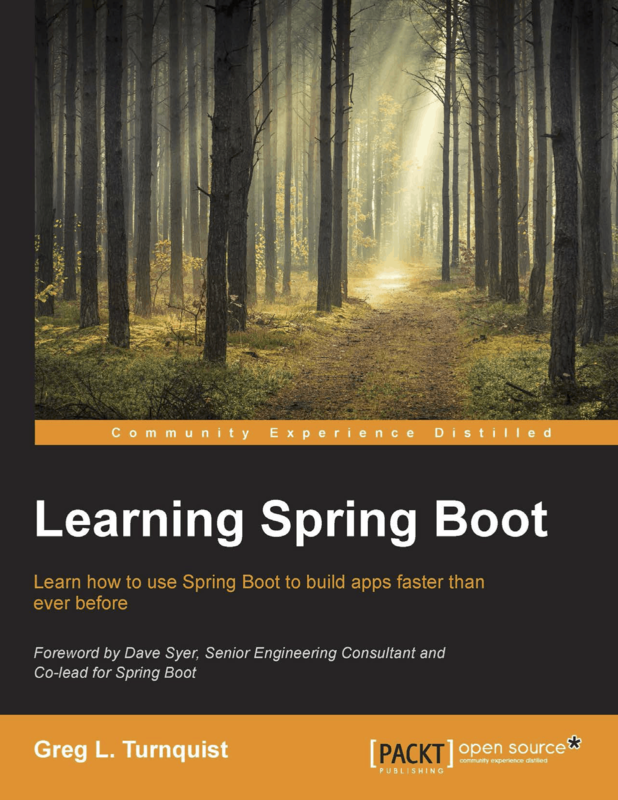 A newer version of the book that would include Spring 5 and Spring Boot 2, including its reactive streams-based, non-blocking, async programming model. Guidance blinked with excitement. Guidance had already coded half a dozen sample app with eagerness. 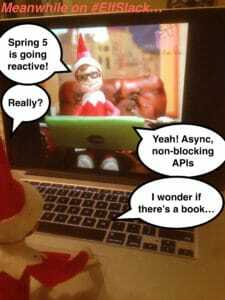 Spring Boot had changed his view of writing software. But the idea that he could seamlessly write reactive code without giving up the existing power of Spring was unbelievable. This amazed him so much that he logged onto Amazon and pre-ordered his own copy. He had seen more magic this year than all other Christmases combined. So much, in fact, that he had a new idea. The answer to that…is another tale.